Doctor Who Fans Get Special Surprise for 50th Anniversary Prequel Mini-Episode "The Night of the Doctor"
In the build-up to the Doctor Who 50th Anniversary special on November 23rd, the BBC is releasing two "mini-episodes" entitled "The Night of the Doctor" and "The Last Day", all leading up to "The Day of the Doctor". For the first time since 1996, Paul McGann makes his on-screen appearance as the 8th Doctor. 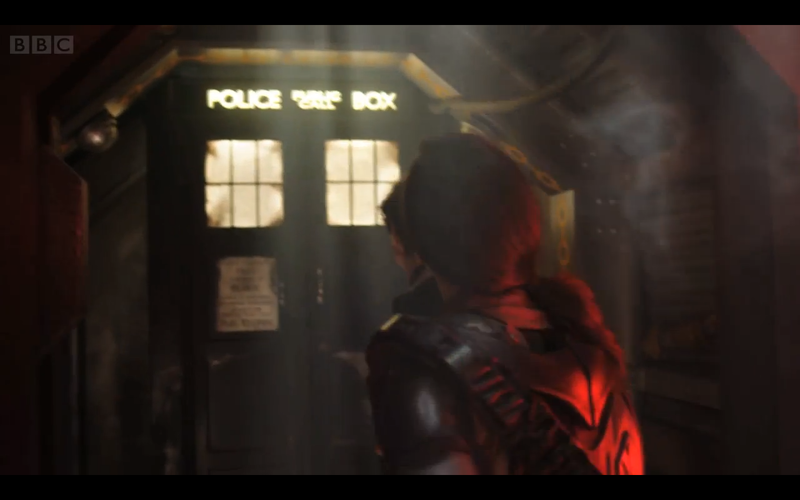 Up until this point all that was known was that we left the 8th Doctor in 1996, and came back in 2005 with the 9th Doctor, only being told that he had fought in a war, and given Eccelston's performance in the premiere episode of the revived series, it was subtly hinted that he had only recently regenerated prior to the premiere. 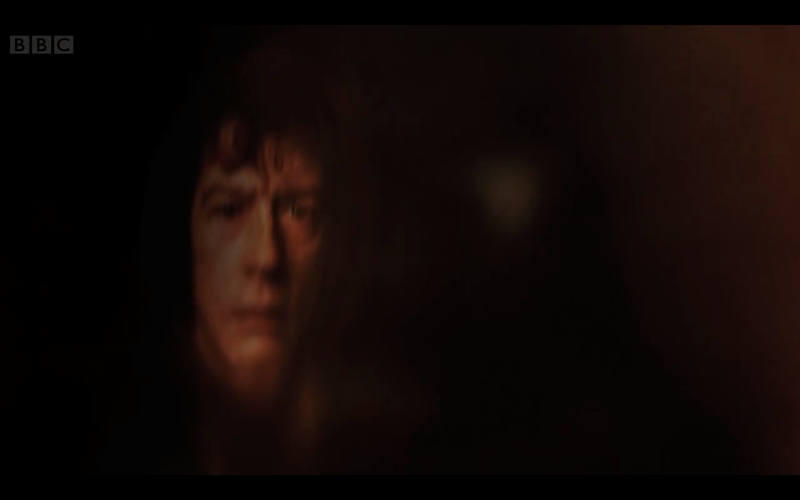 However, now we get an official (and much delayed) Paul McGann regeneration into John Hurt's "Doctor" which is now officially named "The War Doctor". Seeing the Doctor's desperation and guilt from "being the good man" that he is, we see him literally cast aside all of that to become the "Doctor no longer". This truly sells why Christopher Eccelston's Doctor is so angry and shellshocked when he talks about Daleks and the Time War. 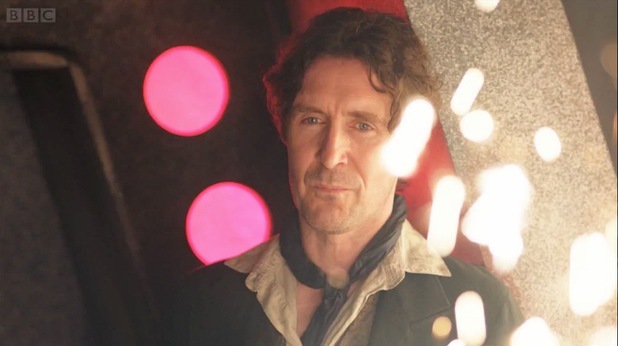 What really makes this mini-episode is McGann's performance. It almost saddens me to know that when the series came back in 2005, he wasn't even considered to reprise the role, yet this video shows that he not only still has acting chops, but could easily hold his own in the current 'Who' universe. After this mini-episode, many doors have been opened, and because of that, what doors wait closed? What could "The Last Night" be about? Could we see an official Hurt to Eccelston regernation at the end of the 50th? Unless you have a T.A.R.D.I.S., then we will just have to wait and see.